Just Ask is a short film currently in production through Herland, a local company dedicated to empowering female filmmakers and storytellers. 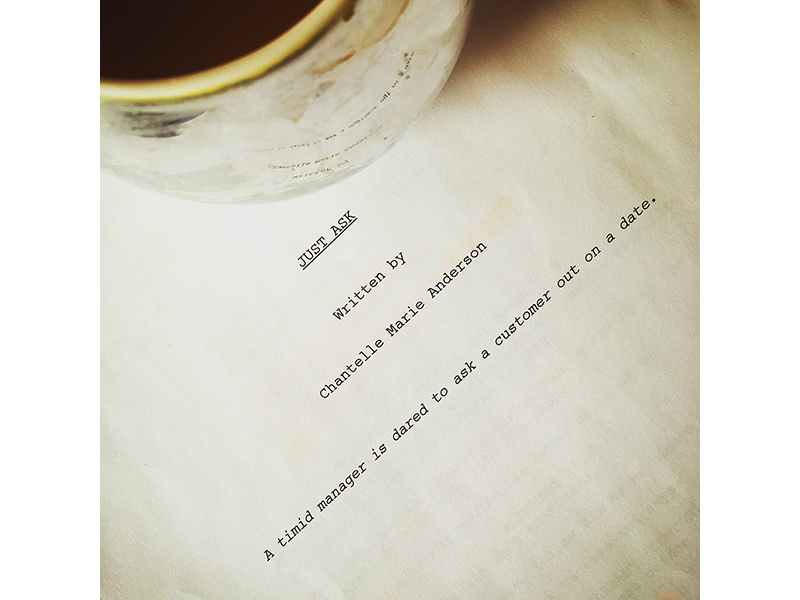 I had the pleasure of taking on the role of a timid, yet persevering, barista in pursuit of romance, and it was an amazing experience to work with the all-female crew on this project. As an actor, most of the creative work takes hours of invisible preparation. You have to create the universe of the character, their backstory and motivations, in addition to what is portrayed in the script. It’s work that I love to do, and nothing beats the thrill of seeing your work on-screen or hearing an audience member respond to you on stage. Since moving from British Colombia almost five years ago, I’ve been so impressed by the multitude of high-calibre artists here who are continually pushing boundaries with new and exciting work. 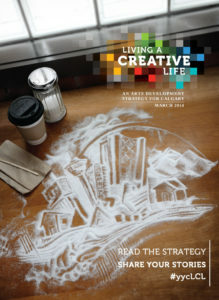 Calgary is filled with talent and creativity, and I’m proud to be a part of sharing our diverse perspectives and stories. There will be a showing of Just Ask, along with Herland’s other short films, at the Globe Cinema on April 6, 2019 at 7:00pm. Christi Dos Santos-Wing is a Calgary-based actor, writer, and director. In addition to Just Ask, she is also in the upcoming short film Errands, produced through Herland. Christi is currently co-writing an Albertan adaptation of Ibsen’s A Doll’s House which will premiere this April at the Motel Theatre, Arts Commons. During the day, she works as the Programming and Communications Director at DIY Theatre and, recently, wrapped up a stint on the production team of HGTV’s Property Brothers and Buying and Selling. For Christi’s daily adventures, follow her on Instagram.